Join CodeMonkey for its Annual Coding Competition that Introduces Thousands of Students to Computer Programming Each Year! Code Rush is back! You can now register your team for CodeMonkey’s annual coding competition for 3rd-8th graders in the U.S. and Canada. 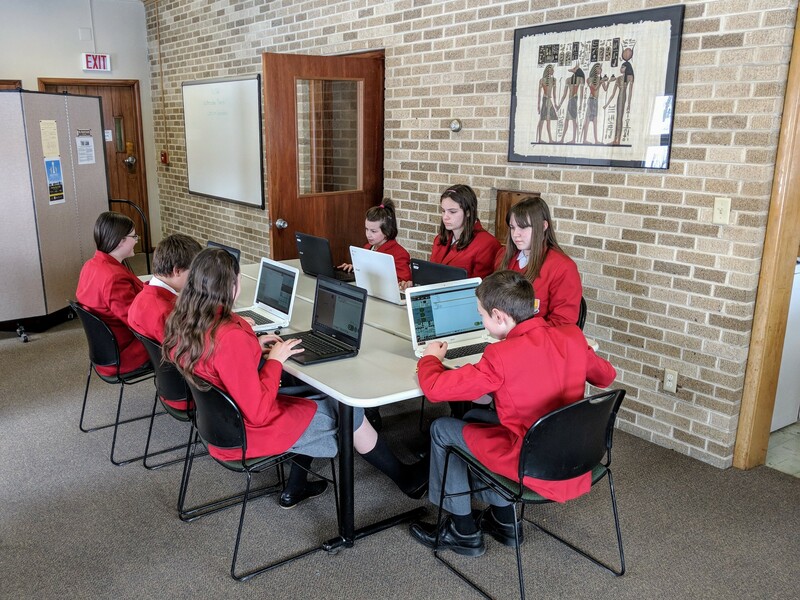 During the competition, students work together in teams to solve as many CodeMonkey challenges as possible, all the while learning real text-based code. Winners of the competition will receive various prizes. Choose your team: Form teams of 8-10 students from 3rd-8th grade. Teams can be a mix of different grades within either elementary or middle school. Register: Once you register, you will receive a CodeMonkey account for managing your Code Rush team. Registration is open from ​January 15th-March 11th, 2019. Register here. Start playing! From January 15th-March 11th, teams are encouraged to sharpen their coding skills and prepare for the competition by completing Parts I and II of Coding Adventure (145 total challenges). These are warm-up challenges and will not counted towards the team score. From March 12th-26th, students will play 67 never-seen-before competition challenges, that will count towards the team score. These challenges will be released in two rounds. The first round will consist of 35 challenges that will be released on March 12. The second round will consist of 32 challenges that will be released on March 19. Once the second round begins, access to the first round of challenges will close. Winners will be announced on April 2nd, 2019. If you are a STEM teacher, librarian, coding club instructor or parent, this is a great opportunity to introduce your students to coding. Code Rush is made up of two parts – a warm-up period and a competition period. 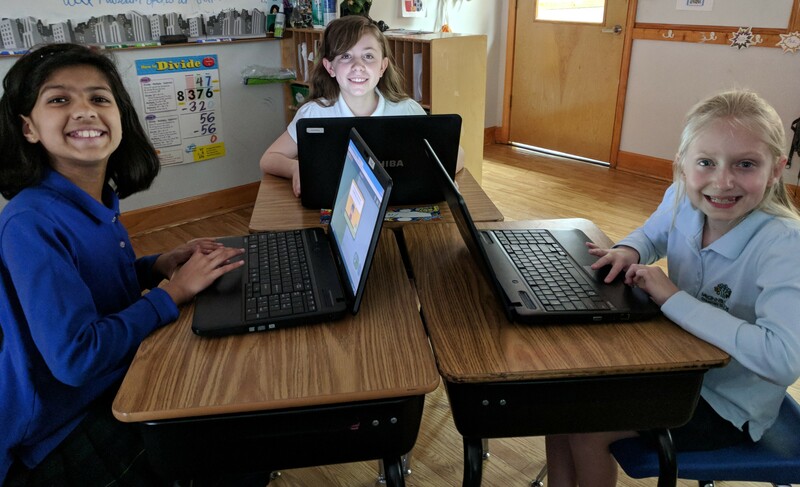 During the warm-up period, students will be able to play the first two parts of Coding Adventure (145 total coding challenges), the award-winning coding course where students use code to help a monkey catch bananas. The challenges solved during this period will serve as practice and therefore, will not be scored. During the competition itself, teams will compete with one another to gain the highest score as they solve 67 never-seen-before CodeMonkey challenges. These challenges will be scored and periodically open up over a span of two weeks. The challenges during the warm-up and competition periods will cover universal coding concepts such as objects, functions, simple loops, variables, arrays and for-loops. You can also expect to improve your student’s computational thinking skills, problem-solving skills, analytical thinking, teamwork skills, generalization and abstraction of problems, ability to find similarities and differences between problems, pattern recognition, object-oriented thinking and independent working skills. Students will use and learn the programming language CoffeeScript, a multi-purpose language that is similar to English in its syntax. Participation costs $49.95 per team of 8-10 students. You can register as many teams as you would like at an additional cost of $49.95 a team. Each winning team will receive a yearly CodeMonkey classroom subscription and an official trophy plaque from CodeMonkey. We are on spring break from March 23 – April 1. When will challenges be released? This may be a huge impact for us as students are going on vacation. Thanks! Hi Deb, this shouldn’t be a problem because the last challenges will be released on March 19th so your students can complete them before leaving for Spring Break. Since the competition itself will feature a total of 67 challenges, with about half of that being released on the 19th, your students should be able to complete them in time. Our school’s first day of spring break is March 19th, the day the second round of challenges are released. Plus we’re five or six hours behind east coast time. We did our best to avoid Spring Break, however, every school’s dates are different. When is your Spring Break until? If it helps, students can access challenges from home.